The top rated guide on GameFAQs now on iPhone with a special -50% discount ! Since the app has had some very good feedback, we decided to keep the discount just a little longer ! Don't miss your chance ! RANKED IN THE TOP 10 PAID REFERENCE APPS IN US, UK, CANADA, AUSTRALIA, GERMAY AND FRANCE ! The official UGW and Cheatmasters.com guide rated 4,5 in the US, 5 in Canada, 4,5 in the UK, 4,5 in Australia and so on ! "Amazing and cheap ! This app had WAY more information then I thought and you can tell the creator put a lot of effort into it." "Very nice. I love this app really helpfull ! :) cheers"
"Best skyrim app in the store. Has the most info of all the other apps !!!" "Impressed. Guide has a ton of info!! 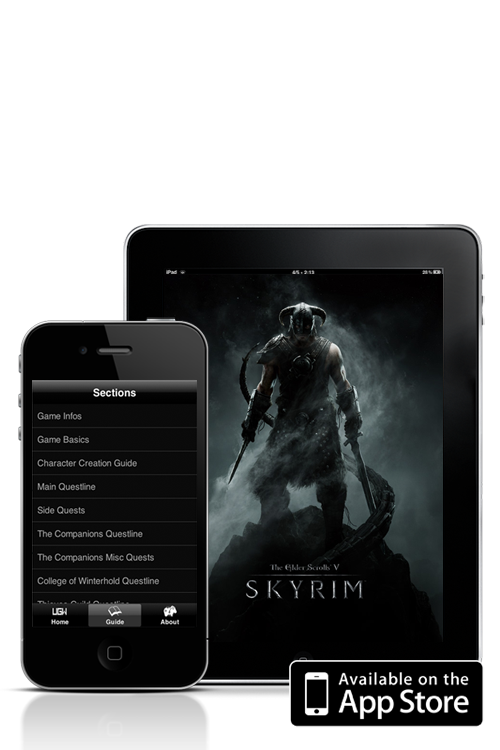 The best of the 3 skyrim guide apps I downloaded...by far!" 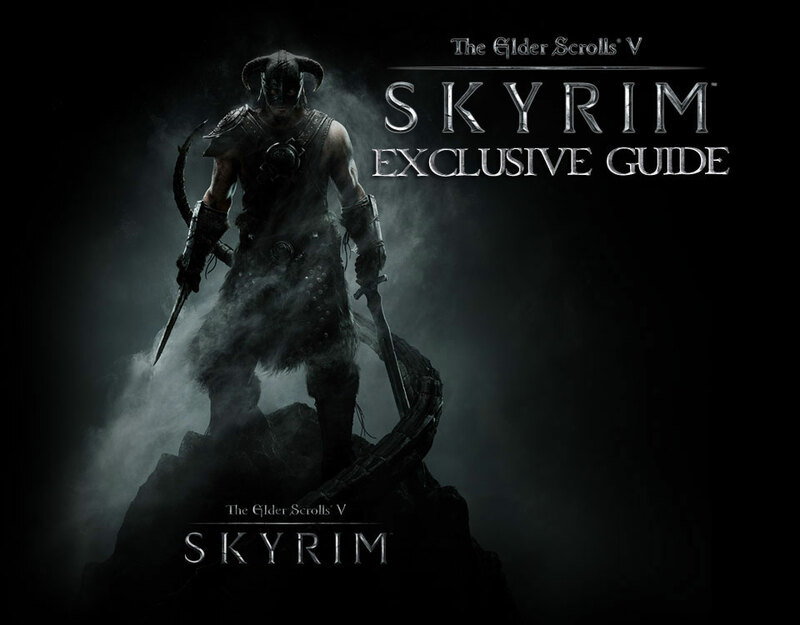 The most complete guide available for the video game Skyrim on PS3, Xbox 360 and PC ! See for yourself in the content list below ! - Secrets and Trick including : Easy leveling of all skills, items duplications, PC cheats, Exploits, Vampires and Lycantrophy, Easy gold and much more ! This is an unofficial guide. This is an unofficial guide. It is not created, endorsed by or affiliated with the creators of this game or its licensors. We are not associated with the owners of this game in any manner. No one has authorized, sponsored or sanctioned this guide. All characters and their names and all places and events and all other aspects are the property of their respective owners. All trademark and copyright are the property of their respective owners. We make no claim to and do not have any rights to any of the foregoing. In creating this unofficial guide, we assert its rights under the "fair use" doctrine pursuant to copyright laws. If you feel there has been contravention of your proprietary rights then please contact us. All rights reserved to the content's owners. Rage and all its content is the property of Bethesda Softworks and Id Software. This guide is the property of his copyright owners and may not be reproduced.